I saw my fair share of Mitt Romney costumes, but this one was unlike any of the others. Others may have been holding a binder full of women, but this guy was physically a binder full of women. 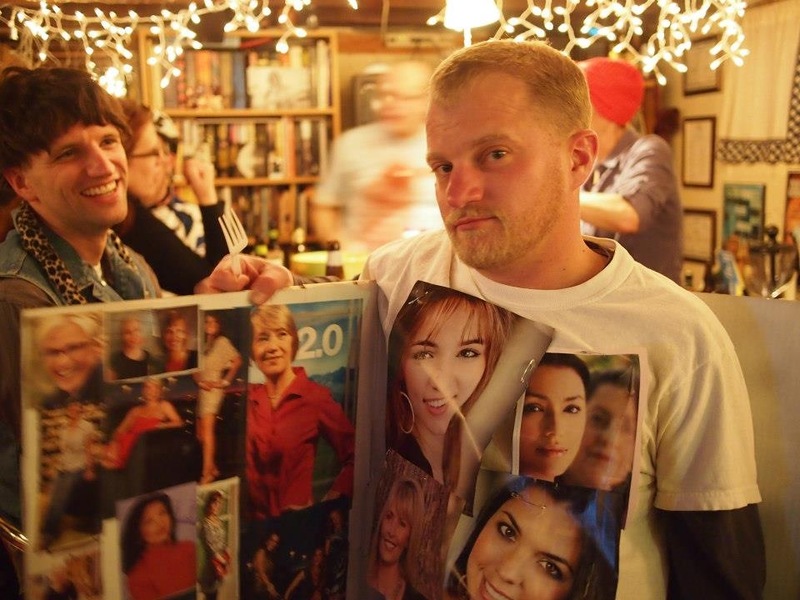 He folded a cardboard box around himself that said Romney and Ryan and taped pictures of women on the inside so when you open it, he was binders full of women. I love it because it’s clever, current and hilarious. This was definitely one of the easiest and most clever costumes for a guy. All it takes is an NHL jersey and chains to throw around your neck. Although this was a common costume on the street, I still thought it was a great idea. I love costumes based on current events, and like the binders full of women, the NHL lockout is something that years from now we will remember what a joke our society is. 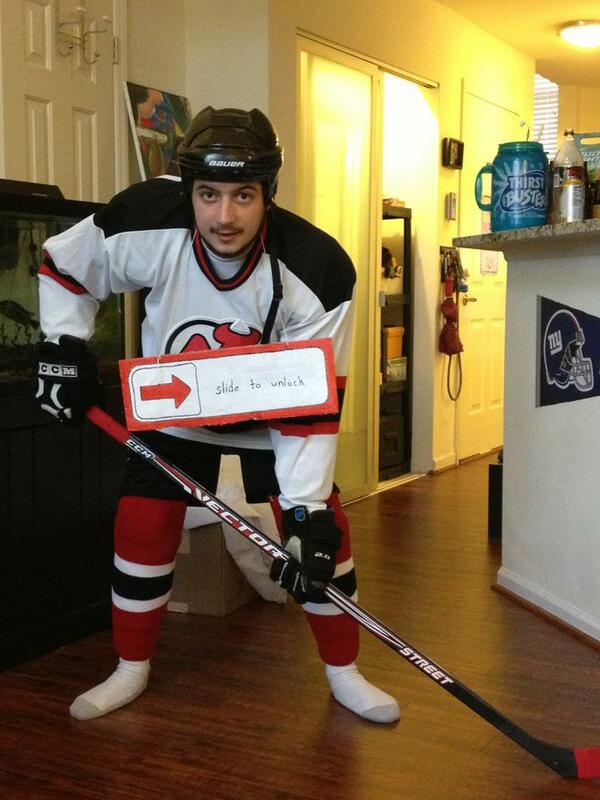 Again, this costume passes my standards: clever, current, hilarious and for a guy, effortless! Who doesn’t own anything cheetah print? And if you don’t, you are crazy and you should! This was done wearing a cheetah print robe, a cheetah tie, cheetah shorts and a crown. Does it get any easier? It was clever and comfortable to go out. You can likely create this costume without spending a dime.